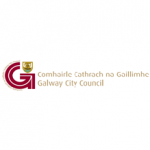 Galway, which is the fourth most populous urban area in the Republic of Ireland, has a lighting strategy that aims to endorse energy efficiency, whilst sensitively and imaginatively enhancing its built and natural environments. 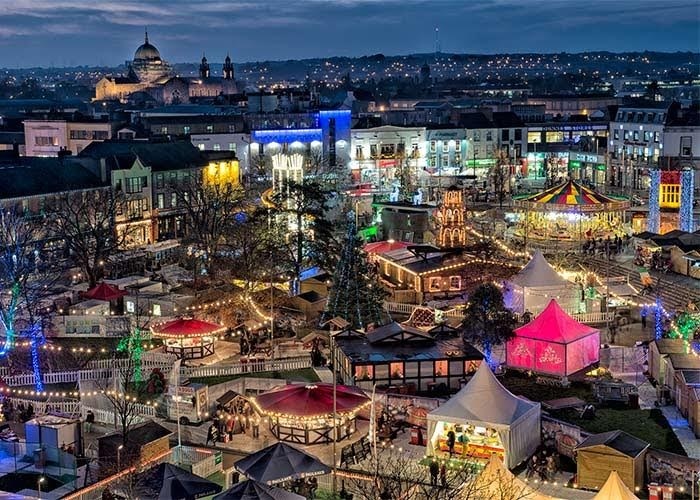 The city, which seeks to promote well-being and safety for visitors and citizens through light, wishes to celebrate the commercial and inhabited life of the city through the development of related cultural activities. It has just been awarded the 2017 European Green Leaf Award and the designation of European Capital of Culture for 2020.